Kevin Rudd's 'stealth' attack shouldn't surprise anyone, what else would you do if you were rolled by a mining industry coup? 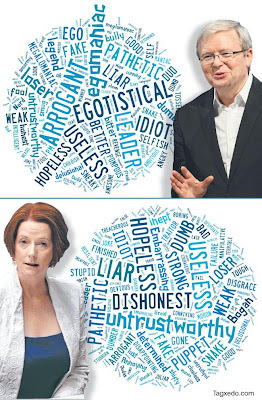 The blind spot by the media on Kevin Rudd's relaunch of his Prime Ministerial aspirations is the manner in which Gillard rolled him. Rudd's rolling was nothing more than a corporate coup. The Mining Industry facing a super tax on their profits by Rudd went feral in their mass media advertising campaign to attack the tax as an un-Australian act of treason. They reeled Labour Party flunkies into back rooms and made threats and the Labour Party quickly found a new leader in Gillard to pacify the Mining Industry. That this angle isn't even recognized makes sense from the Fairfax media empire now a climate denying Mining Billionaire is buying shares to implement Lord Monckton's climate denial media plan, but the fact Rudd was rolled by corporate mining interests is enough to explain his desire for revenge in a way the mainstream media are missing. 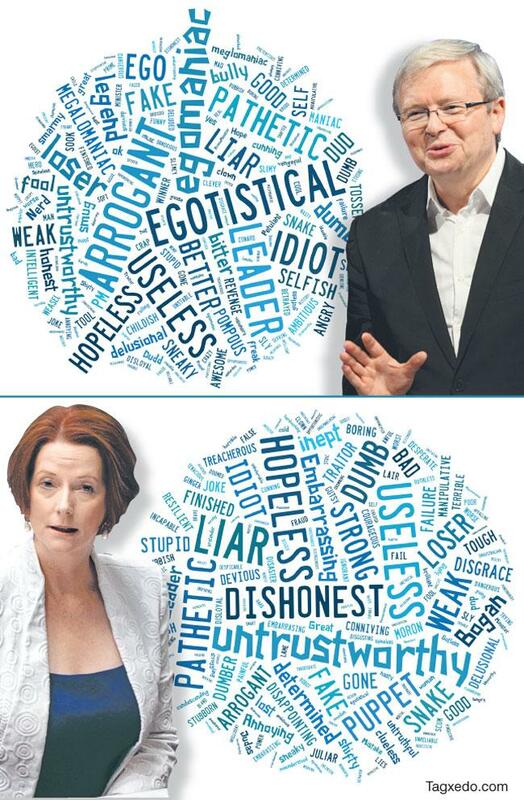 Rudd's revenge is on the ALP as a whole though. He might be a more electable leader than Gillard, but who seriously thinks that they will be able to win an election on the back of this latest round of infighting? This analysis seems at odds with the information that Rudd is gaining support from the Right faction of the ALP rather than the left, who are currently favouring Gillard. It should be noted that he is referring to himself as K Rud these days. Living in Australia, it was pretty obvious it was a coup driven by the miners. I also don't know how you can differentiate left from right in the ALP when most of them would be at home in National back home.